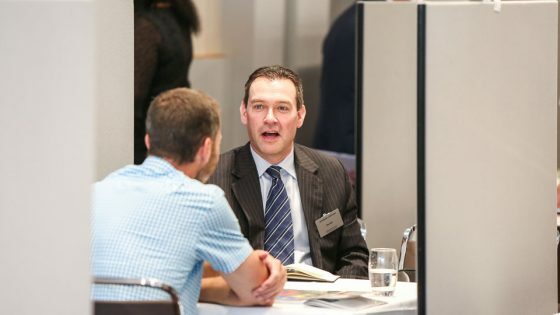 The Security IT Summit takes place on July 2nd 2019 in London, providing you with a rare full working day of networking, learning and connection building – plus cost-saving cybersecurity solutions. 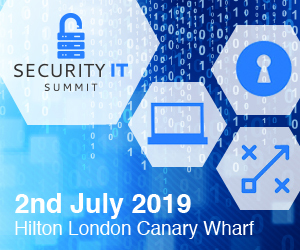 In short, the Security IT Summit will enable you to lay the groundwork for your organisation’s cyber security strategy. 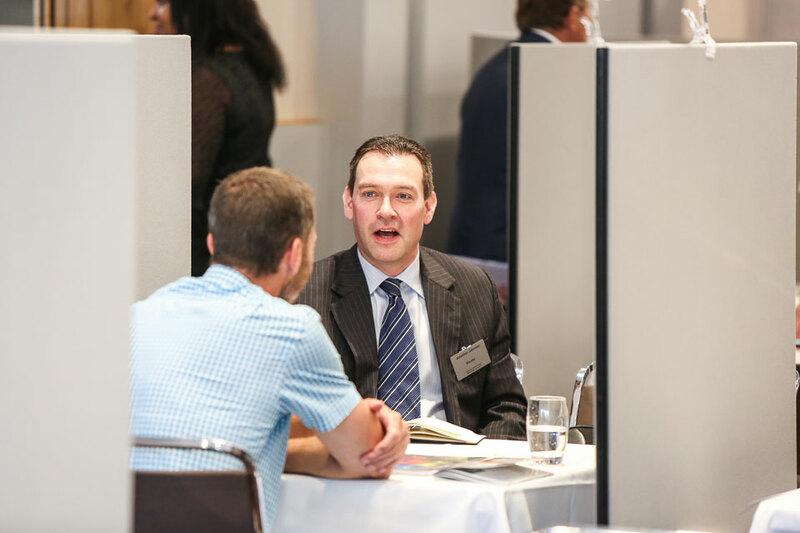 You’ll be joining 65+ other senior IT security professionals, and the the industry’s most trusted solution providers. 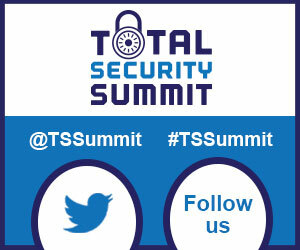 Among the delegates attending the last Security IT Summit were representatives from Arcadia, British Red Cross, Barclays PLC, Cancer Research, Fenwick, Financial Ombudsman Services, GE Capital, John Lewis, London Stock Exchange Group, Marshall Motor Group plc, Moonpig, Nationwide, O2 Telefonica, Pret A Manager, Prudential, The Guardian, Vodafone, Yorkshire Housing and more.